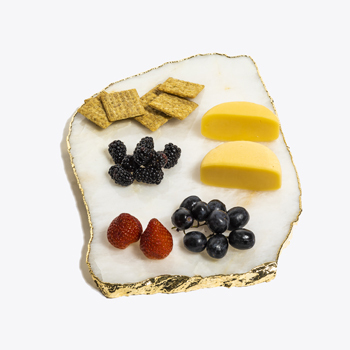 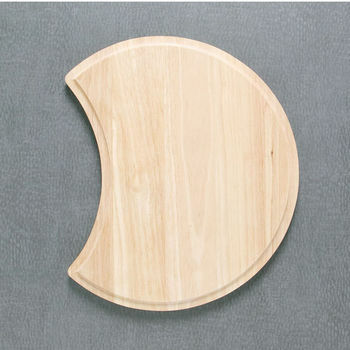 Wooden chopping blocks, Corian� cutting boards, cheese and cracker trays, cheese board, prep and serve boards, butcher block cutting board, by John Boos, Cotton and Dust, Catskill Craftsmen, Rogar, Ironwood, Stainless Craft and more. 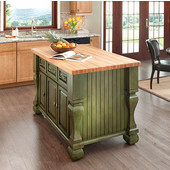 John Boos knows a little bit about making high quality butcher block countertops, cutting boards, and kitchen islands/carts. 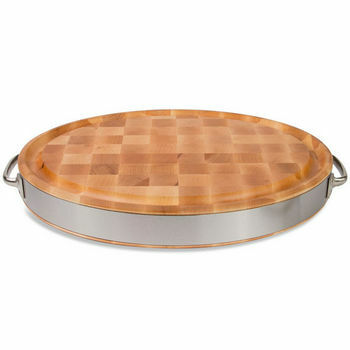 They should, they�ve been doing it since 1887 - that�s 130 years of utilizing high quality American hard rock maple, black walnut, and cherry wood in their durable and attractive cutting boards. 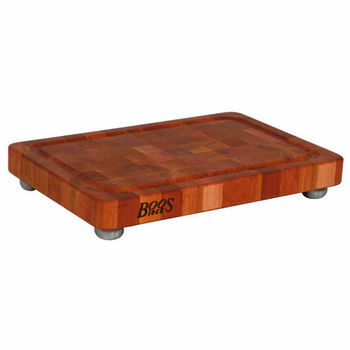 Favored by celebrity chefs like Bobby Flay and Rick Bayless, these boards will last for generations if properly cared for. 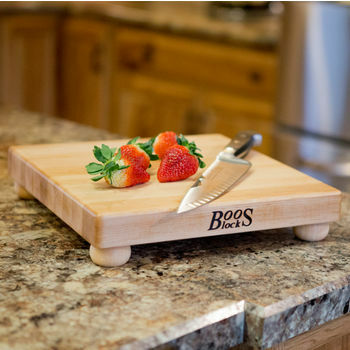 Each Boos block board is hand crafted in their Effingham Illinois factory. 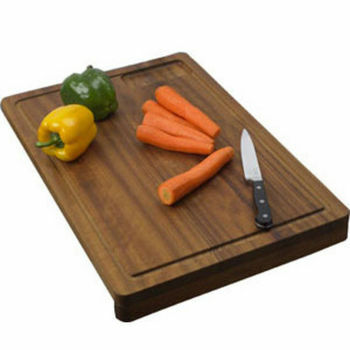 Intuitive designs like Juice Grooves, built-in handles, and herb boards with a pre-fabricated concave depression for precise chopping, make these boards as useful as they are beautiful. 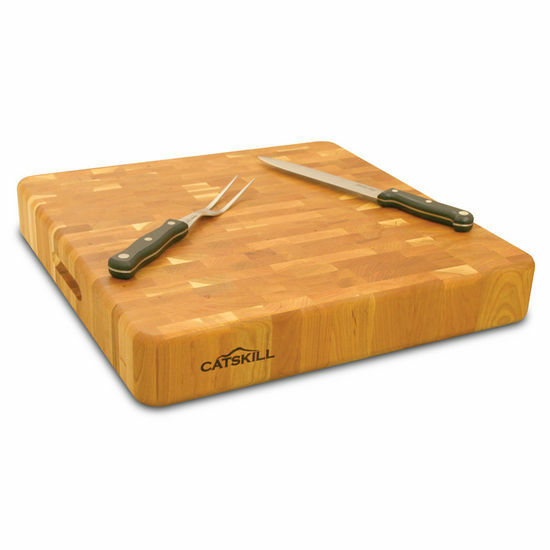 However, don�t hesitate to use these boards for heavy-duty tasks; their beauty belies their rock solid construction. 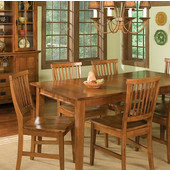 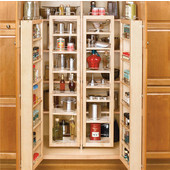 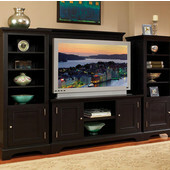 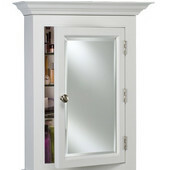 Every piece is unique, with the natural grain and variations inherent to real wood adding to the warmth and charm. 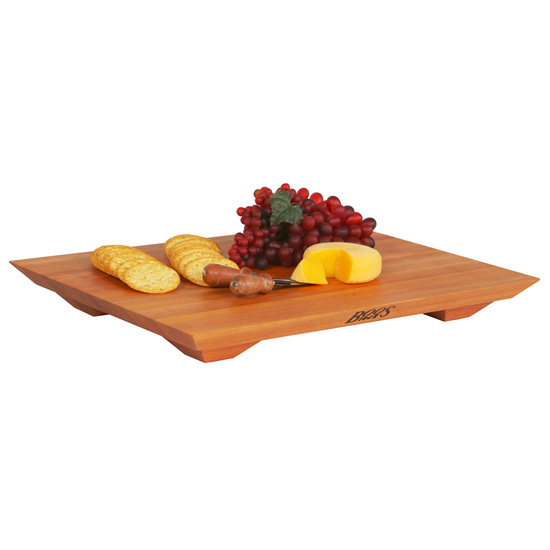 Finished in Boos Block Cream Finish with real Beeswax, these boards are food safe, and environmentally friendly; with a reduced carbon footprint. 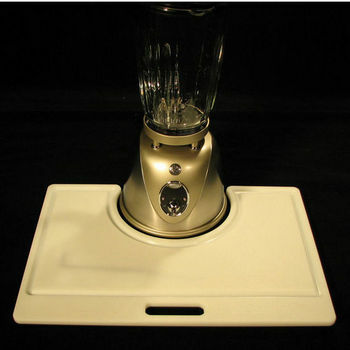 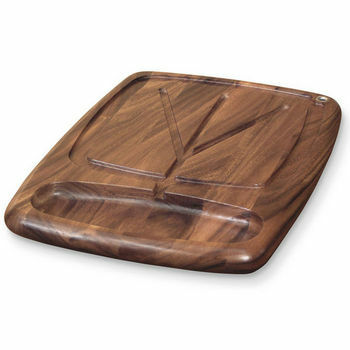 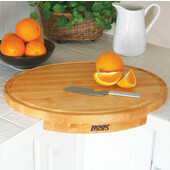 Find out why John Boos is one of KitchenSource.com�s best sellers, and order your cutting board today. 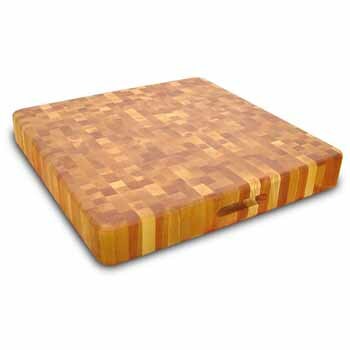 Butcher Block Cutting Boards and Chopping Blocks. 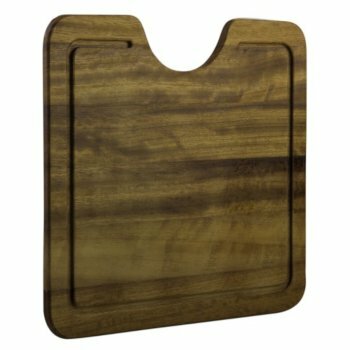 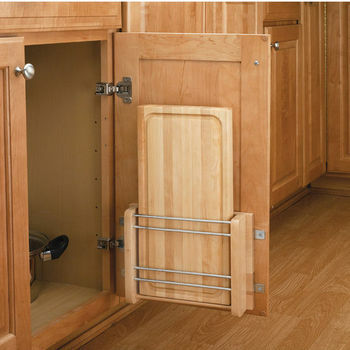 Rev-A-Shelf offers door mount cutting boards, vegetable oil treated cutting boards and a combination of knife holder and cutting board. 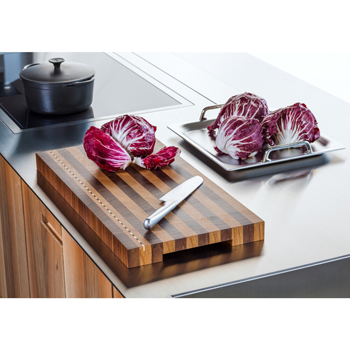 Our wide selection of Julien Cutting Boards come in a large variety of shapes and sizes to perfectly fit your sink's needs. 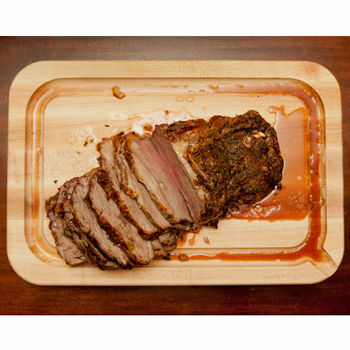 Prepare food easily with these cutting boards from Transparent Inserts. 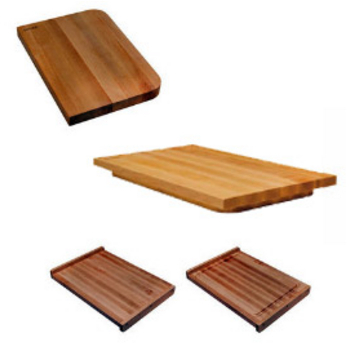 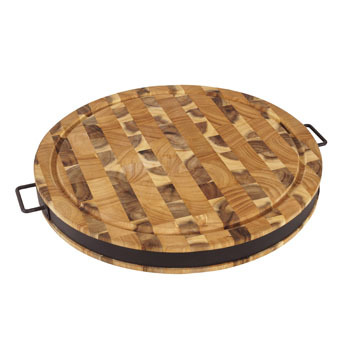 These cutting boards are made of choice hardwood and make food preparation quick and easy. 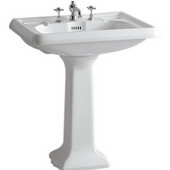 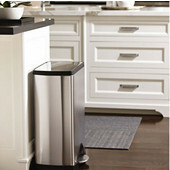 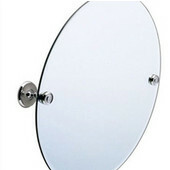 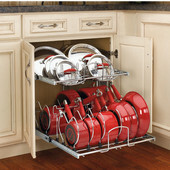 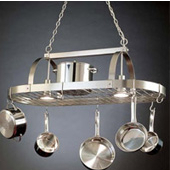 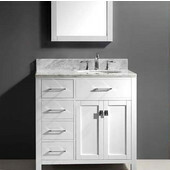 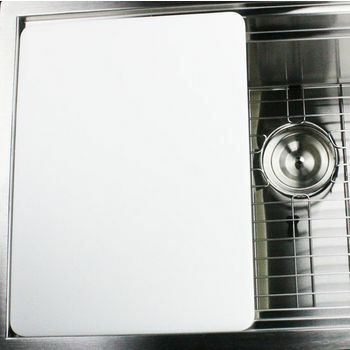 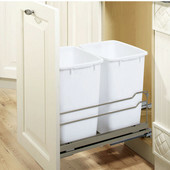 Matched to specific Houzer sink and size, it will enhance the decor of any other kitchen/sink. 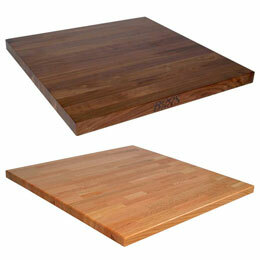 Choose from a variety of cutting boards to find the one best fitted for your kitchen. 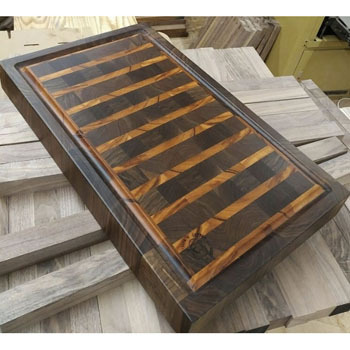 A variety of hardwoods are available for these Chris & Chris cutting boards, making them a beautiful addition to your kitchen. 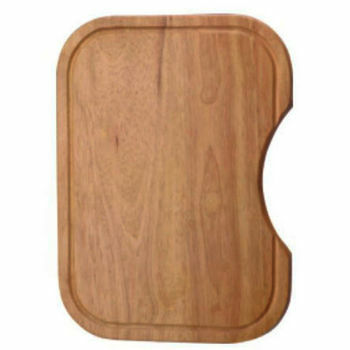 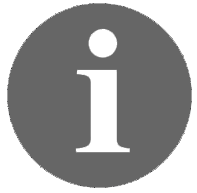 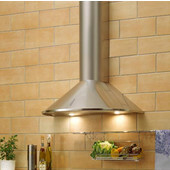 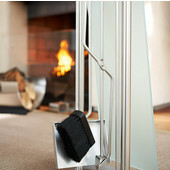 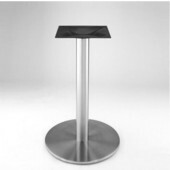 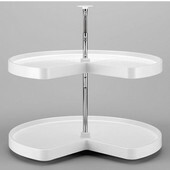 Manufacturers of fine crystalline home goods, including cutting boards and serving boards.